To keep innovating, and stay ad-free, we need to ask for a small amount to download Amikasa ($.99) starting October 20th. Learn more here. 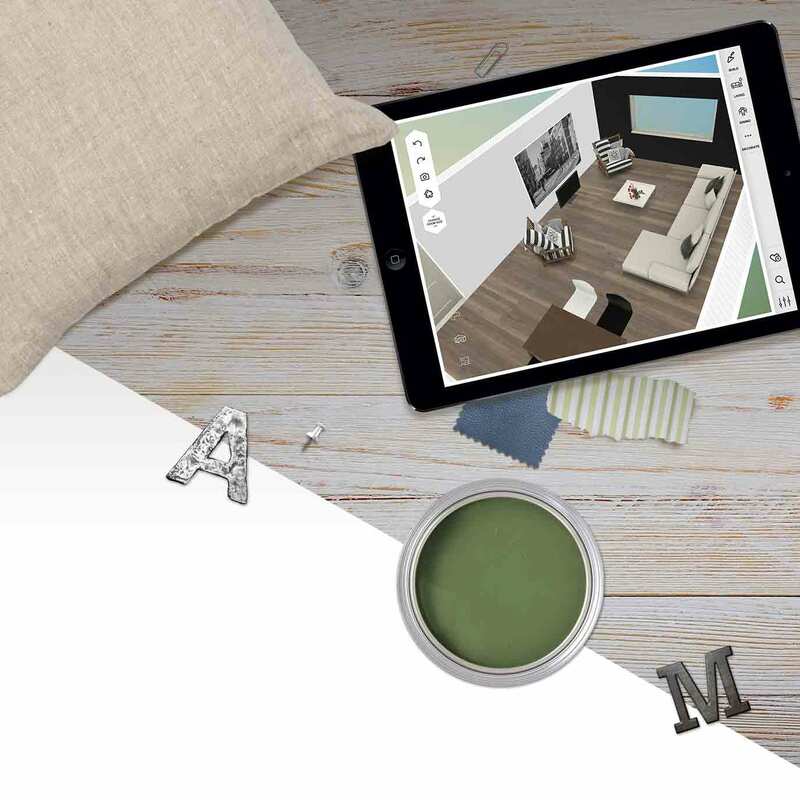 iOS Windows Amikasa 3D Room Designer lets you build, restyle, and redecorate your rooms using furniture, flooring and wall colors from real brands. 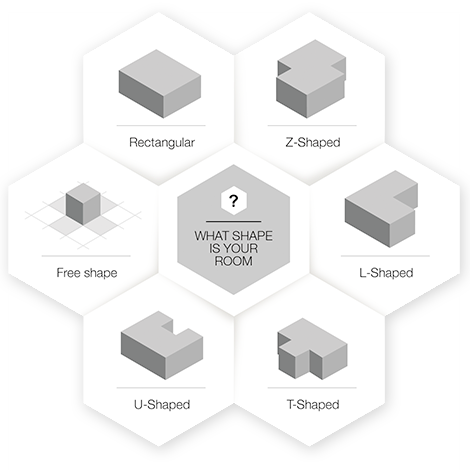 Choose Your Room Shape Begin by choosing from one of the predefined room shapes, or create a custom floor plan. 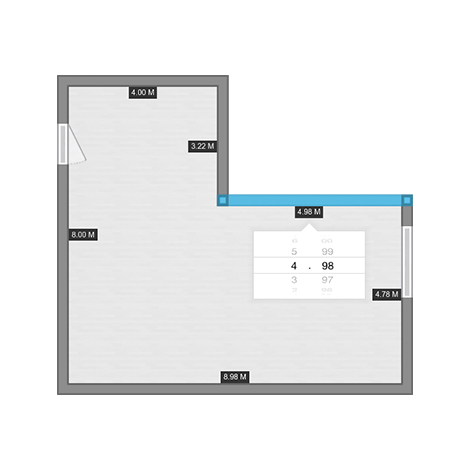 Set The Dimensions Easily set the exact wall dimensions that match your space using the blueprint mode, placing windows and doors where appropriate. 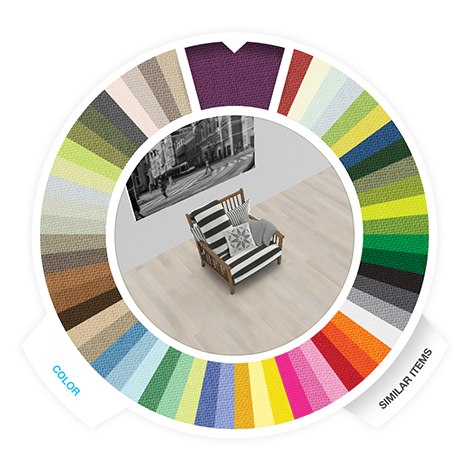 Decorate & Furnish Explore different color combinations in your room using the color wheel and the catalog of various flooring materials. 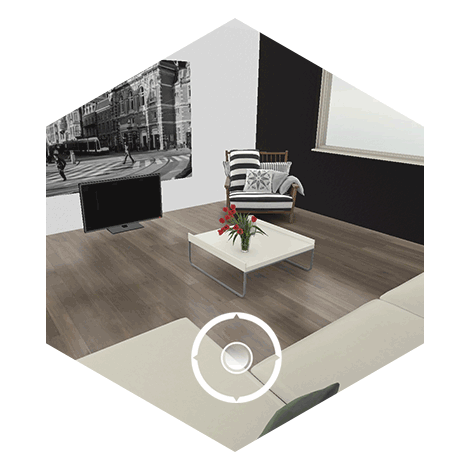 Easily drag and drop furniture items from the catalog into your room, then adjust, rotate and rearrange them to your liking. 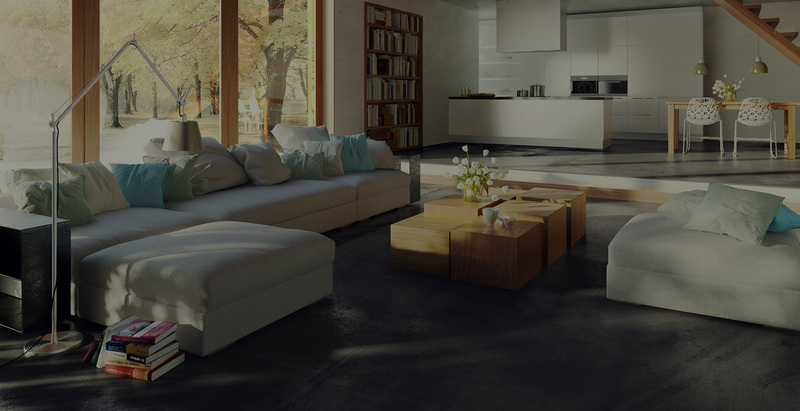 Walkthrough Mode Walkthrough mode allows you to get a feel for your room design and layout and determine if it’s the right fit for you. 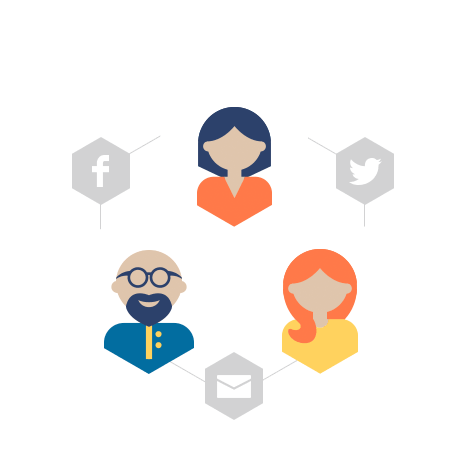 Share Rooms & Get Advice If you’re happy with your room, share it with friends via social media or email to get a second opinion. interior designer” Amikasa is open for any product! Whether you’re a brand with a long history of design or an inventor with one brilliant product to showcase, everyone can add their products to Amikasa and benefit from the platform right away. Don’t worry if you don’t have 3D designs for your product, just send us the product information you have (photos, drawings, samples, whatever..) and our team will create and add your 3D model to Amikasa. Add your product today: Send a 3D product file We will add it instantly!  Average waiting time for a new product to be added is the Apple review time + 2 days Request Guidelines Request Rate Request 3D build We will start modelling as soon as we can! Average waiting time for a new product to be added is the Apple review time + 15 days Request Guidelines Request Rate We do our best to keep this cost at an absolute minimum so as many people as possible share their products for everyone to play with on Amikasa. Precise costs depend on file setup or briefing, the closer they follow the guidelines, the less work we need to do to make your products Amikasa ready! Download the Amikasa app today. iPAD, IPHONE Windows (beta) Home About FAQ Press Contact us © Copyright 2018 INDG. All rights reserved.